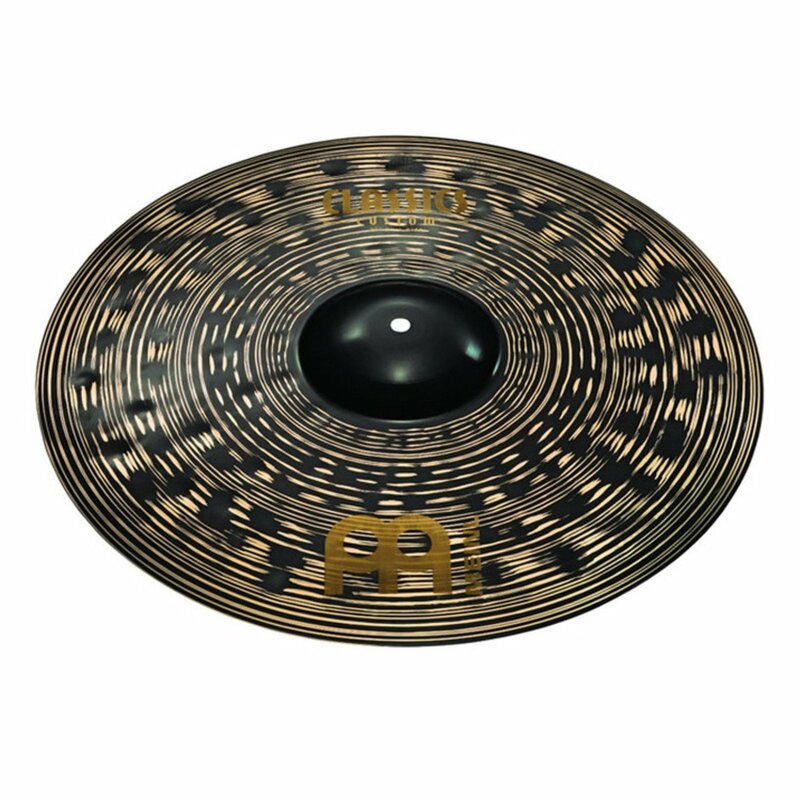 The Meinl Classics Custom 20 Inch Dark Ride Cymbal has been shaped with pressure point technology and are designed to cut above the roar of guitars, doing most of the work so you don’t have to play as hard to be heard. The 20 inch cymbal packs a loud and bright punch with rich musical tones thanks to the B10 bronze alloy material. Great for many different genres including metal, rock, pop, fusion and more, this classics custom cymbal from Meinl produces a full spectrum of overtones when it opens up, providing versatility with a touch of warmth.